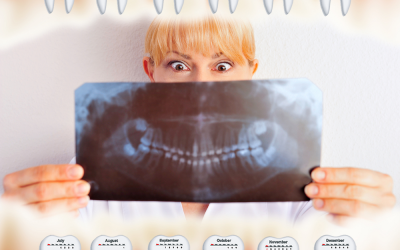 How often does your office update radiographs? Is it based upon specific, doctor-diagnosed patient need or their individual benefit plan limitation? Do patients question radiographic frequency to the extent that they only want them if paid for by their insurance? Now here is the kicker — do you write off the fee if the plan doesn’t pay? Not so long ago, the claim payment parameter for a crown was pretty simple. The “dump to pay” rate for these claims were rarely if ever questioned. 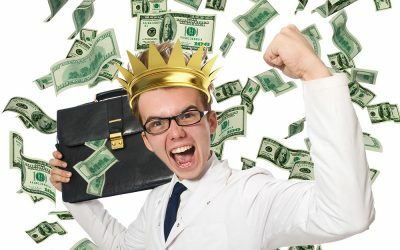 Crowns were easy to treatment plan and they were a vital part of the overall cornerstone to dental office profitability. Those were the good old days of yesteryear and the rules have definitely changed. 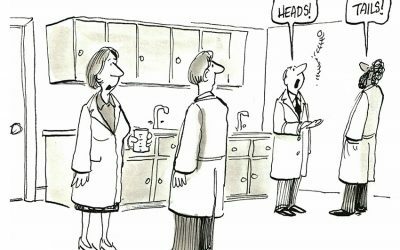 It is imperative that we as dental professionals, both clinical and administrative, have a sequential process by which the entire team can follow. 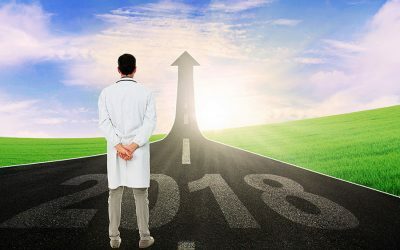 All too often I find offices that have slipped out of focus by attempting to hold themselves out as being all-knowing as well as all-doing when it comes to the patient’s benefit plan. 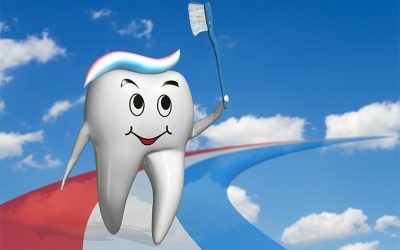 A Cook County jury has awarded more than $500,000 to an Oak Park dentist who bought another dentist’s practice, then later learned that dentist defrauded patients and their insurance companies and inflated his revenue. It is a sad state of affairs when I see procedure coding taken completely out of context for the betterment of one’s own political agenda or simple lack of knowledge. 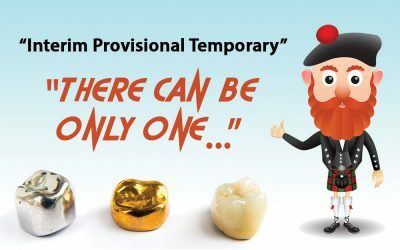 So is the case with the age-old discussion of “When does perio maintenance become a prophylaxis?” Believe me when I say it has nothing to do with simply the calendar or GPS. What’s the solution?